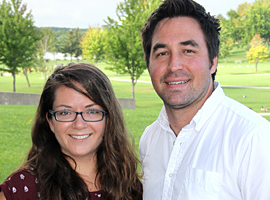 Cornwall, Ontario – Organizers are expecting a busy turnout for the Cornwall Job Fair this Wednesday. This event is free and open to anyone seeking employment or volunteer opportunities in Cornwall and the region. Over 20 companies will be exhibiting at the job fair representing several different sectors including manufacturing, logistics, food processing, transportation, retail, service and more. Jobs available include full and part-time positions, senior management and skilled trades. The Job Fair promises to feature employment opportunities that are so new, they have yet to be advertised. These include companies that are just establishing operations in Cornwall. 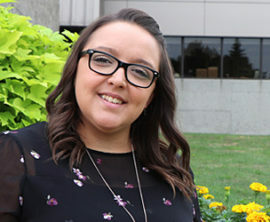 “This is an incredible chance to get your name in first for jobs that are soon to become available this fall,” says Ms. Rendek. The Job Fair is being organized by the Social Development Council (SDC) Employability Network. 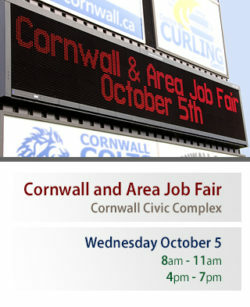 This is the second consecutive year that a Job Fair has been in Cornwall. Last year’s event hosted 26 major employers and attracted over 1000 job seekers from across the region. To help prepare job seekers, the Employability Network held a number of workshops to help job seekers perfect their resumes and interview skills. 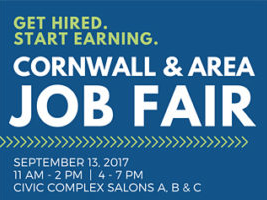 For more information please visit www.sdccornwall.ca/jobfair2016.